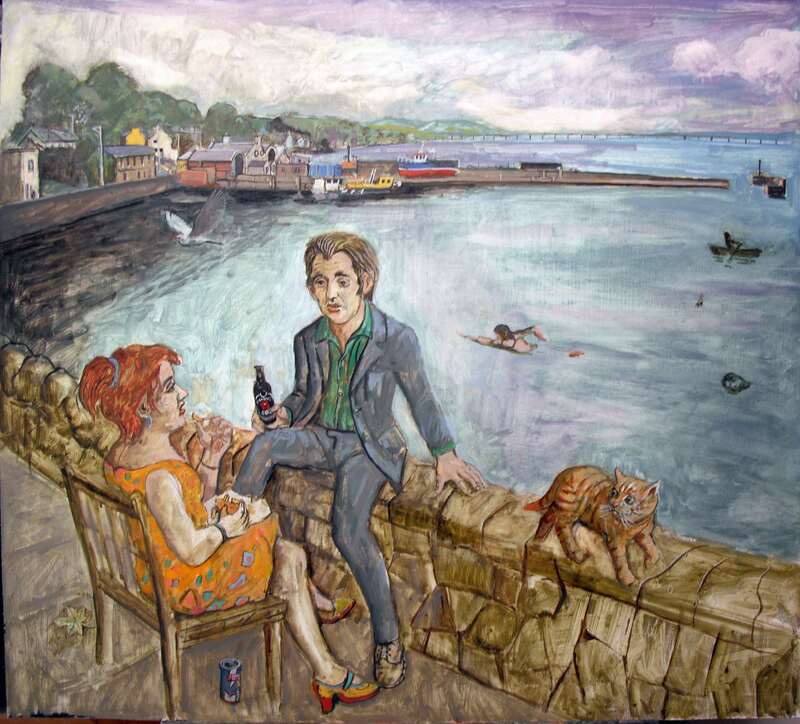 He studied at Duncan of Jordanstone College of Art 1959-64 and was highly commended. 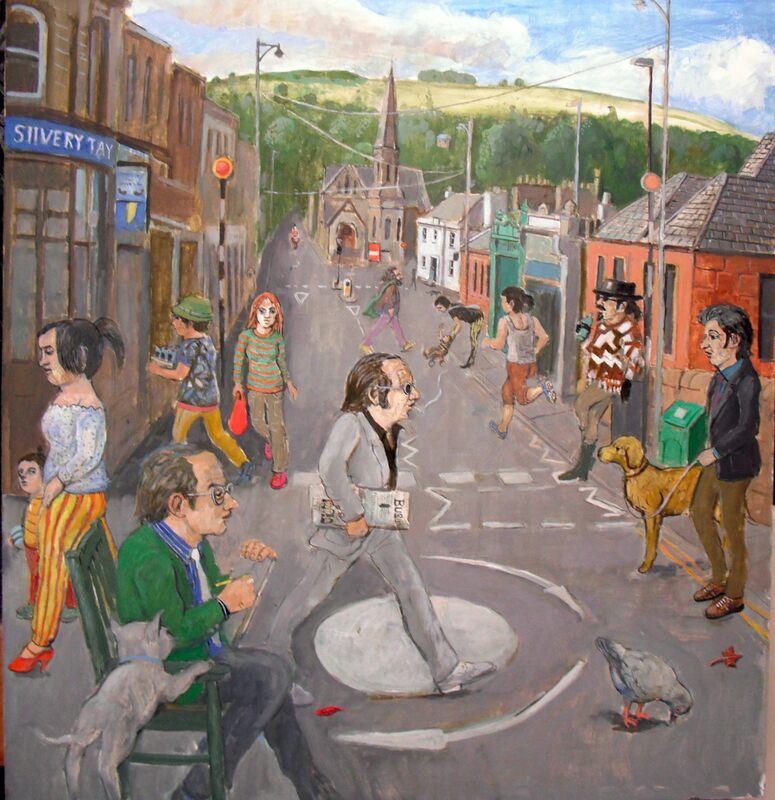 He received a major travelling scholarship to visit European capitals and was a part-time lecturer at Duncan of Jordanstone College of Art for many years. 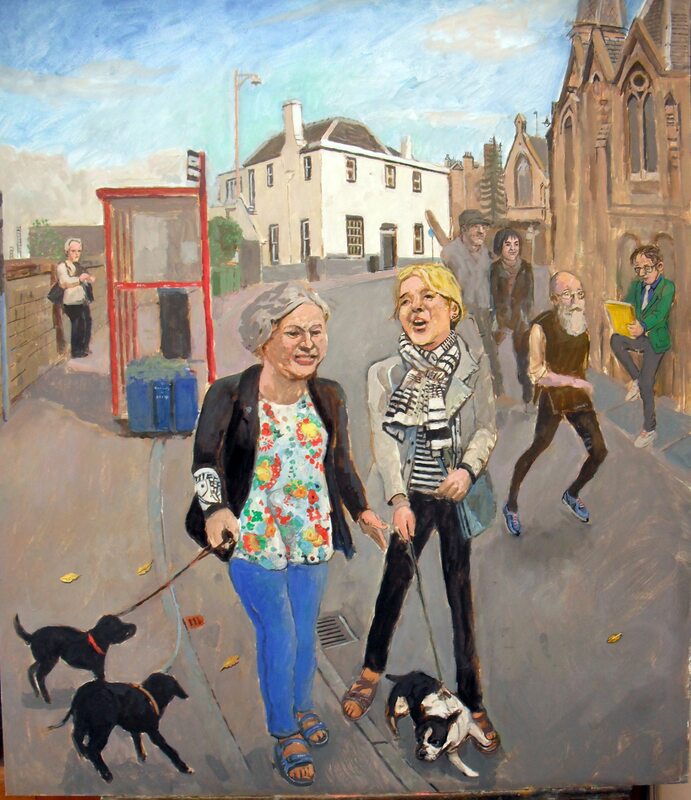 John has works in numerous public and private collections at home and aboard including HRH the Duke of Edinburgh, Carnegie Trust’s Art Collection, Angus Council Collection, Dundee City Collection, The McManus Galleries Collection and Fife Council Museums West Collection. 2008 Albermarle Gallery, London. Two person exhibition. Group and mixed exhibitions have included the Portal Gallery, London during the mid 1980’s, the Compass Gallery and Roger Billcliffe Fine Art Academy, Glasgow. Over the years he had exhibited regularly at the Royal Scottish Academy and the Scottish Society of Artists of which he is a member. 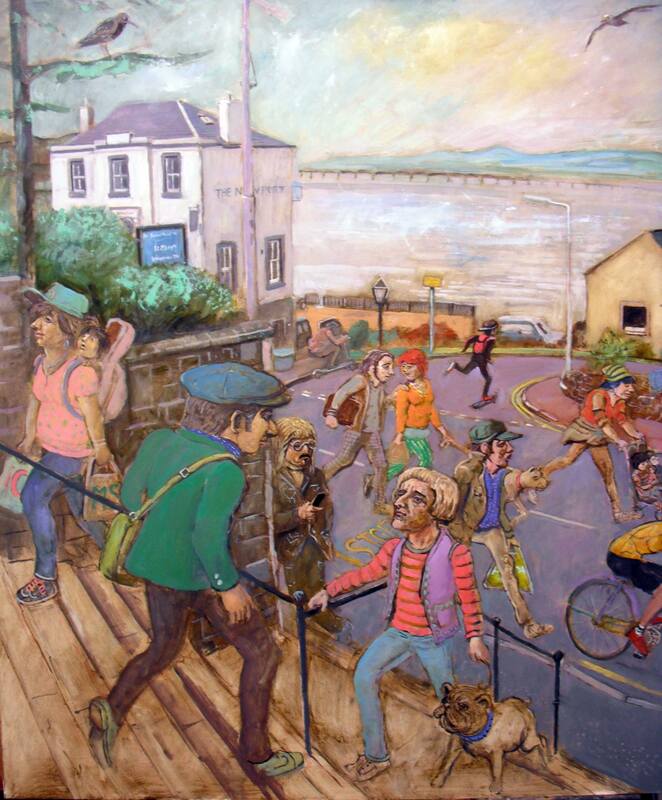 He is also a member of Visual Arts Scotland.